Sign Up for The Paperie News! 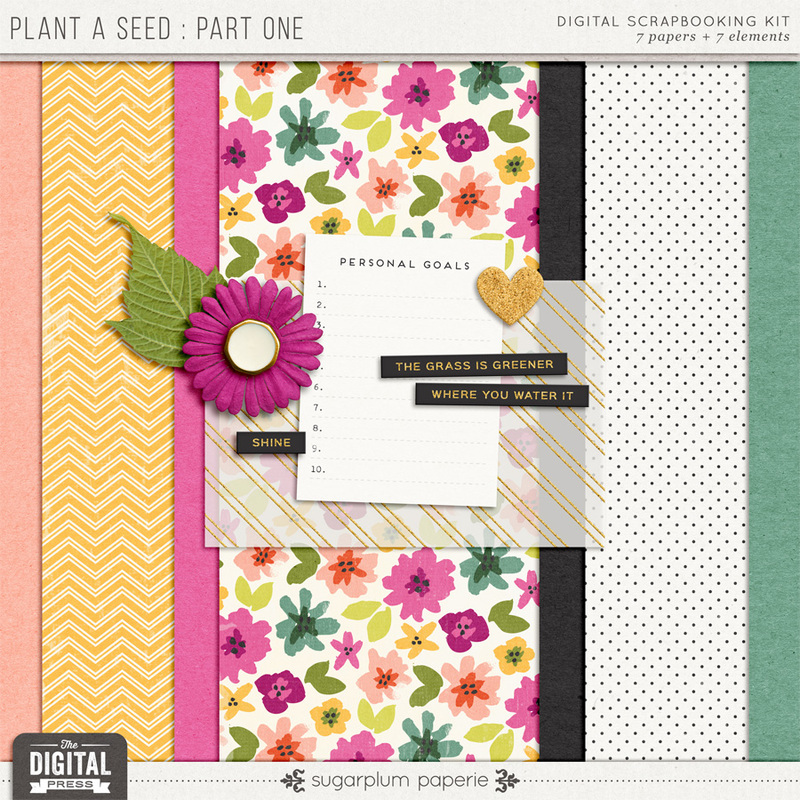 Just enter your info below and you will receive the free mini, along with all the latest from Sugarplum Paperie about new releases, sales, special promotions and more! Don’t miss a thing–subscribe now!